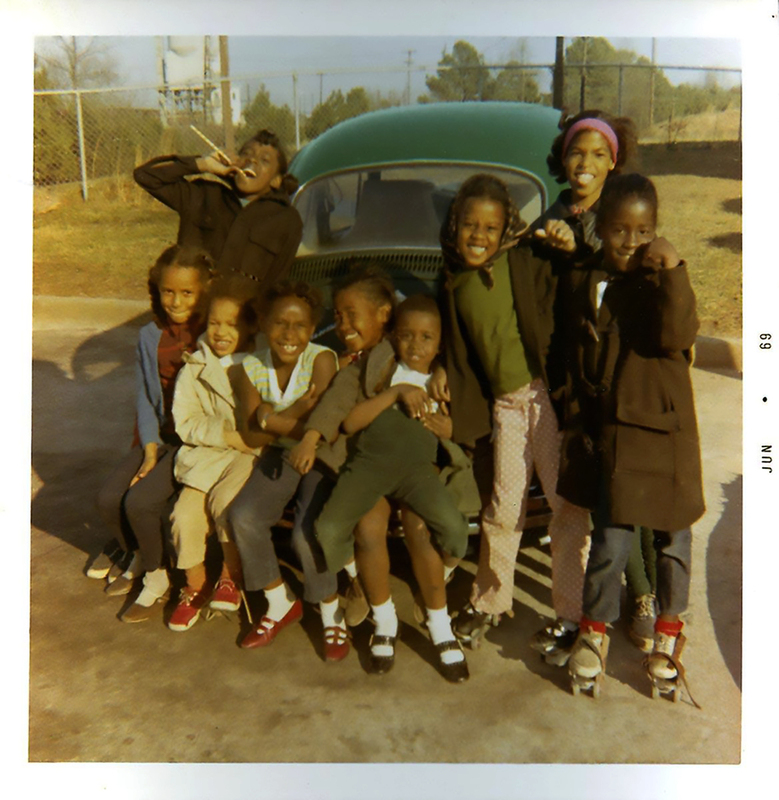 While in graduate school in Atlanta, Georgia, I worked in the Perry Homes Housing Project. I took photographs of the children primarily so that they might have photographs of themselves though I also kept copies of these photos for myself. I took these photos on our various after-school outings, capturing their youthful energy and enthusiasm. This was before the days of seat belts, thus allowing me to transport far over the numbers I could legally transport today. After 2 years of having almost daily contact with them in their school and in their community, we continued to maintain contact through written correspondence for several years after I left Atlanta. In 2015, 45 years after our last face-to-face meeting, we had a joyous reunion in Atlanta. I am happy to report that these children who are now mature adults, hold advanced degrees, work as professionals, own their own homes, and have raised successful children as well. 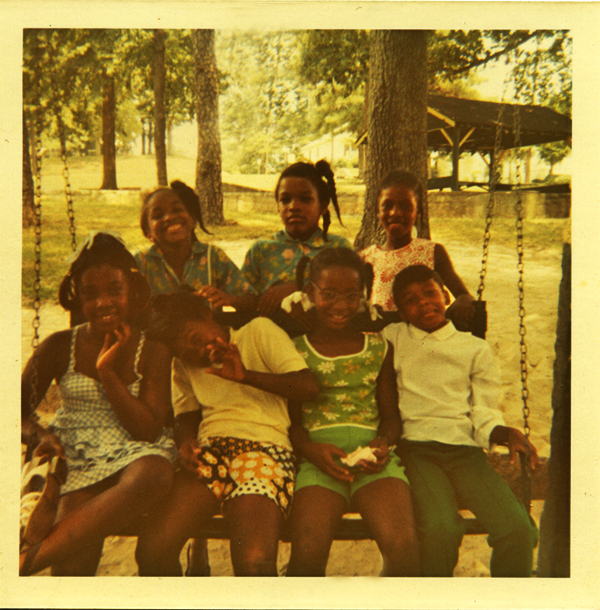 At our reunion they spoke of how the photos that I gave to them as children gave them pride and stretched their vision of themselves and of how those outings showed them that the world was larger than the Perry Homes community where they lived. To my delight, they have asked me to again take their portraits.